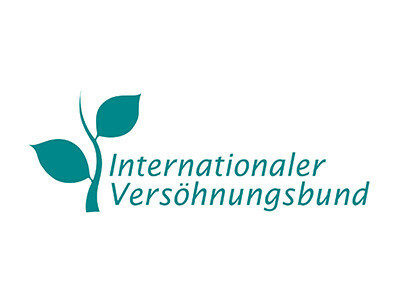 The second Biber competition was launched in January 2017. We received 385 stories in Albanian, Macedonian, Bosnian, Croatian, Montenegrin and Serbian. The jury was made up of Faruk Šehić, Kim Mehmeti and Tatjana Gromača. First prize went to the story Jedu ljudi i bez nogu [People Without Legs Eat Too] by Milica Vučković from Belgrade, the second prize was awarded to the story Čiko Zav [Mr Zav] by Dženeta Rovčanin from Sarajevo and the third prize to Семејството на чичко Аки [Uncle Aki’s Family] by Anuška Minovska from Skopje. 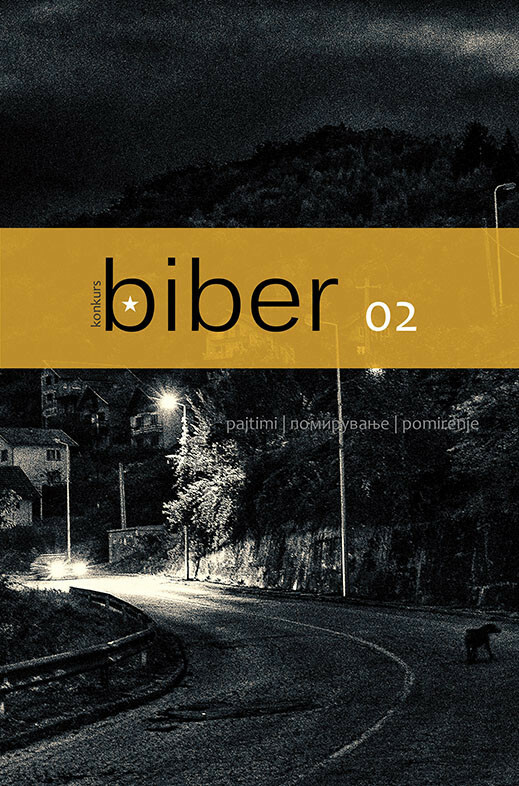 The Biber 02 collection contains 25 selected stories. You can download the pdf version at the following link.